Very life like. Made of rubber. Hand painted with glass eyes. 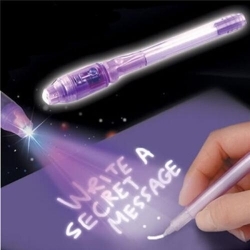 Write messages with the invisible ink pen then use the mini UV light to see what was written! Variety of fun application! 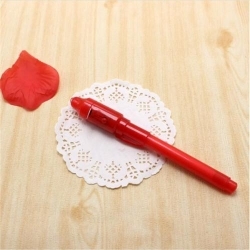 Great for party bags! 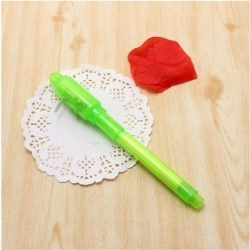 can write on paper, card, glass etc. The ink is non permanent. 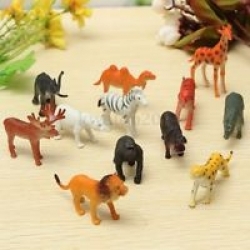 Children's toys, animal models, a total of 12. 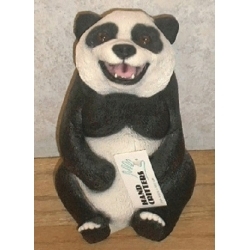 Cute appearance, to attract children's attention. 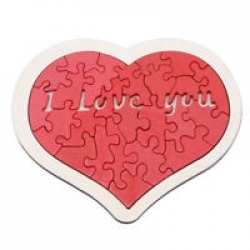 Using environmentally friendly materials, safe and nontoxic. 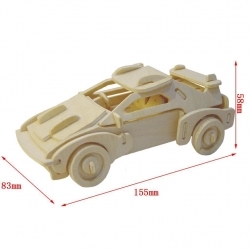 Small shape, easy to carry. 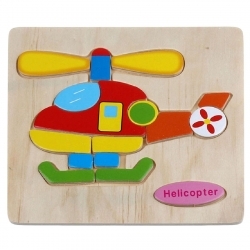 Material: Wood; Size: 14.7 X 14.7cm / 5.8"X 5.8"
This product aims at training children's imagination, eye-hand coordination and color and shape recognition. 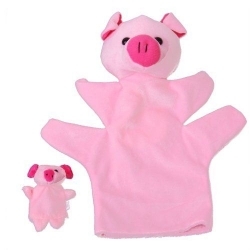 This hand finger puppet set includes a big lifelike hand puppet and a smaller one as the finger puppet. 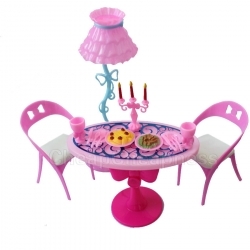 This dollhouse furniture wooden dining room set toy is well-made sturdy furniture, includes four chairs, one table and one cupboard. 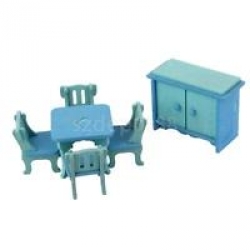 This wooden kids room set toy is great as an addition to dollhouse or to play on its own. 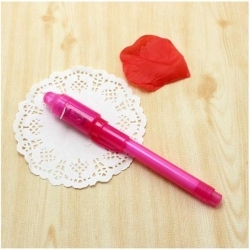 It is safe, reliable and easy to fold. 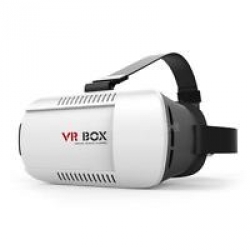 Lightweight and convenient to carry and easy to set up. 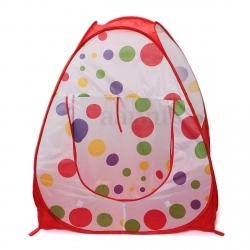 The spacious tent allows the kid to play inside freely. 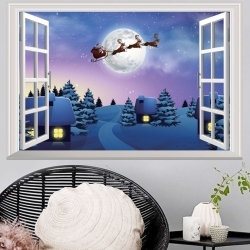 Suitable for Indoor/ Outdoor, such as home, park, garden and so on. 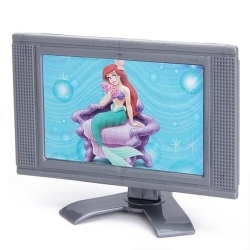 Eco-friendly PVC material, waterproof and removable. 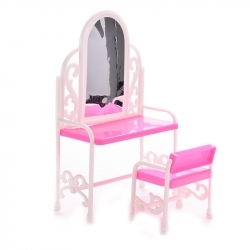 Great to decorate girl's bedroom, baby room, create an enchanting atmosphere. Ideal for dry, clean, and smooth surfaces, easy to apply. Size: 60 x 52cm/23.62" x 20.47"
Please note that due to limitations in photography and the inevitable differences in monitor settings,maybe there be differences between the objects and pictures. 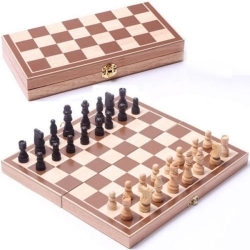 - Great fun for the whole family. 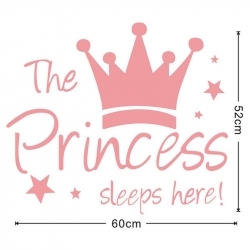 Top quality children's item. 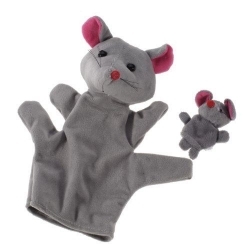 This hand finger puppet set includes a large lifelike gray mouse hand puppet and a smaller than finger puppet. With soft velvet material and exquisite detailing, this gray mouse hand puppet finger puppet set is big store for young children, ideal props, when parents tell bedtime stories to their children. Get entertainment and pleasure playing this puppet set.